Pete Montgomery’s current Saturday workshop is FULL but the good news is that the next course starts on Saturday 4th May 2019. 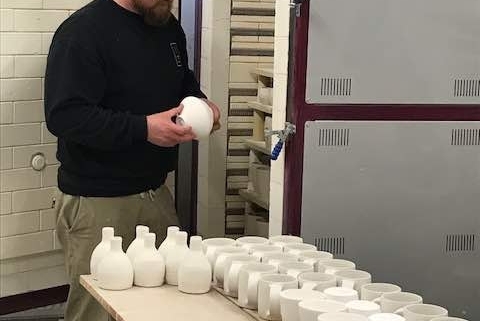 This course is for beginners as well as intermediates: beginners will learn the basics of wheel based pottery, from preparing the clay through to throwing basic shapes to make mugs and bowls. Intermediates will be encouraged to improve and experiment with bigger pots, and different shapes. 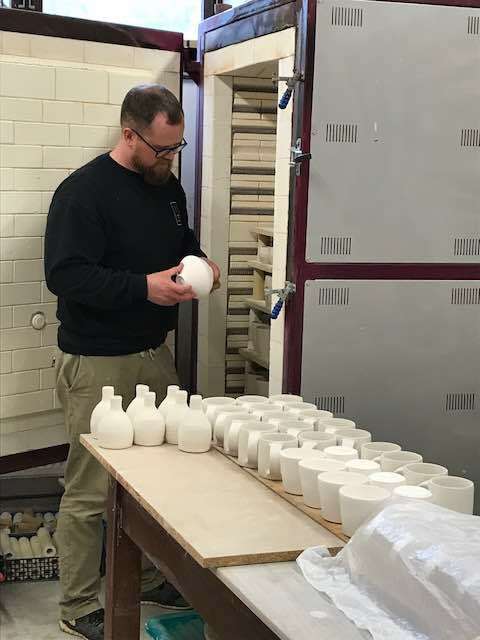 Everyone will be encouraged to refine their work to produce six lovely pots for glazing and firing at the end of the course. Refreshments included, as well as ten fired pieces at the end of the workshop.